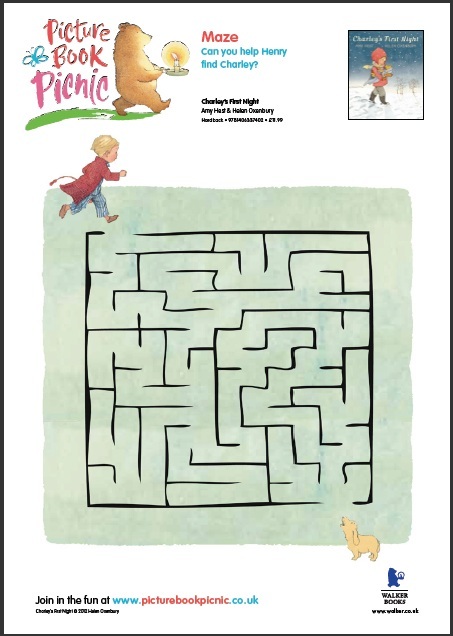 Draw your best friend with Oliver, practice counting with One Gorilla, find your way out of the maze with Charley's First Night or colour in the fish with This Is Not My Hat. And that's just the beginning! For lots more free activities, click here.